Our stables are located in the south of the Netherlands. 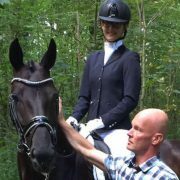 They are optimally equipped to train our horses and to welcome you as a guest , Dressage Horses Voskens is able to train horses at home, show them on competitions and take them to a higher level. 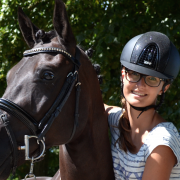 Each horse gets his own personal plan where we look at the horse’s qualities, abilities and talents so that we can get a good idea of which goals are reasonable. 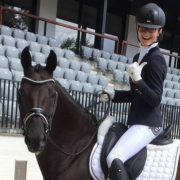 That way we are possible to get the best out of each horse and keep him or her happy and healthy. Because after all, only a happy athlete will get the best results! 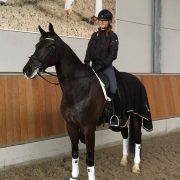 We are specialized in training and selling dressage horses. 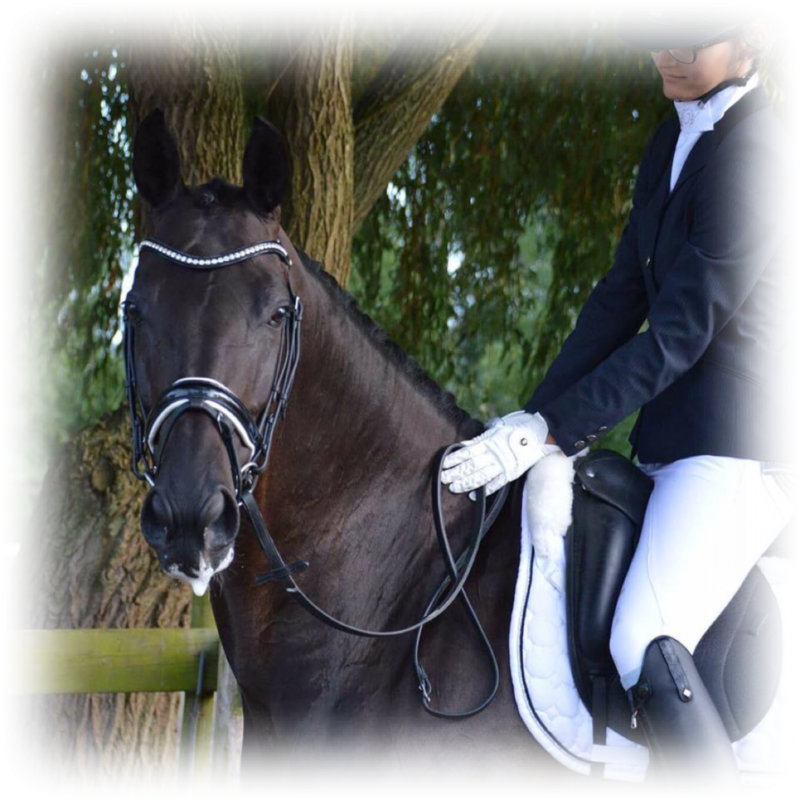 Whether you are looking for a young, talented horse, or rather a horse that has been trained with expertise up to international competition level, you can always trust on or professional advise and service. We take a good look at if the rider’s ambition matches the horse’s talents and vice versa. There is a good possibility that we might have your dream horse is in our stable as well. If not, we try to find your dream horse through our very big network or contacts.